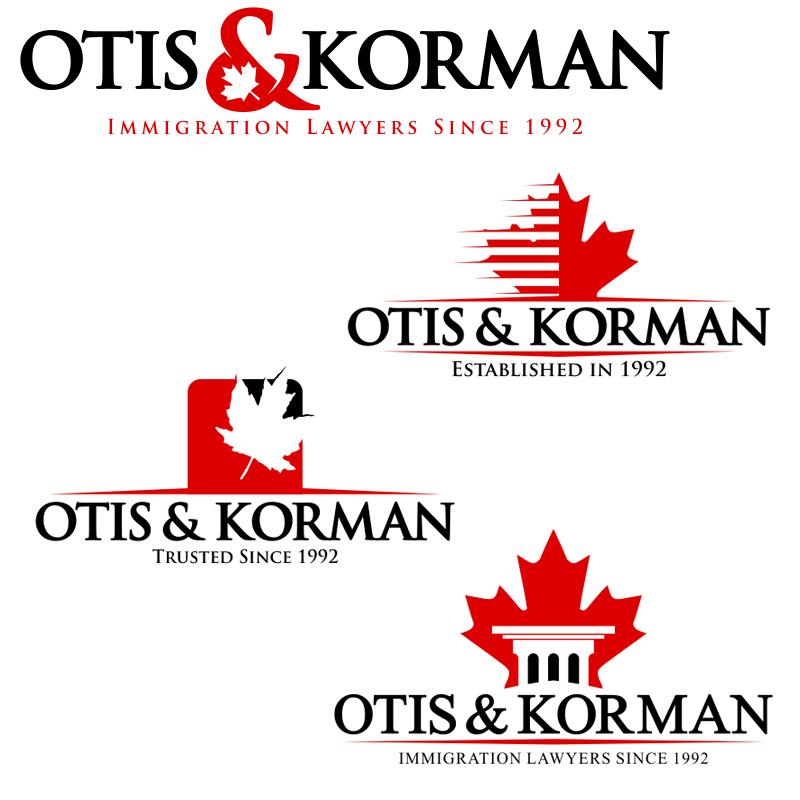 Have a peak at some of our work for awesome Canadian Business clients! 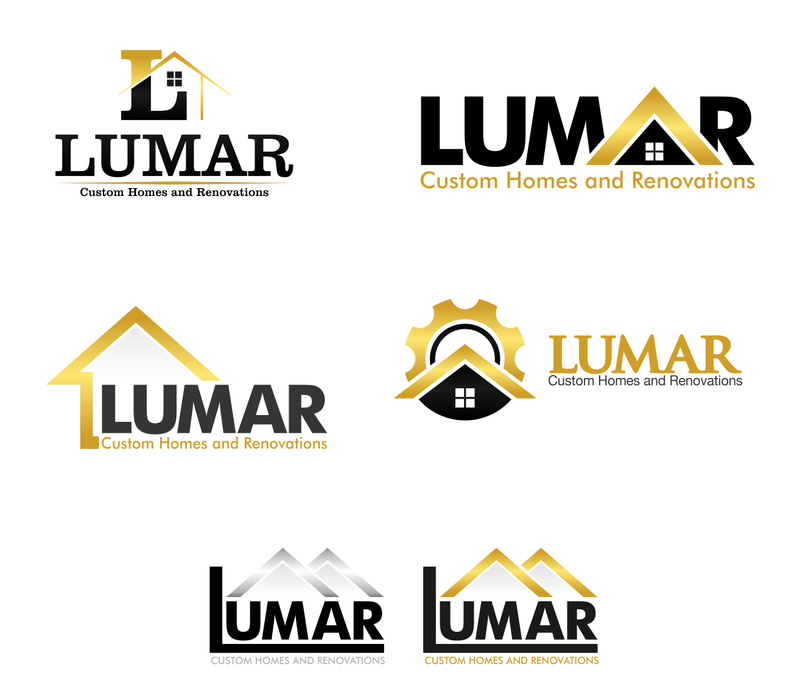 Including website design, custom graphics & branding, animation and more! 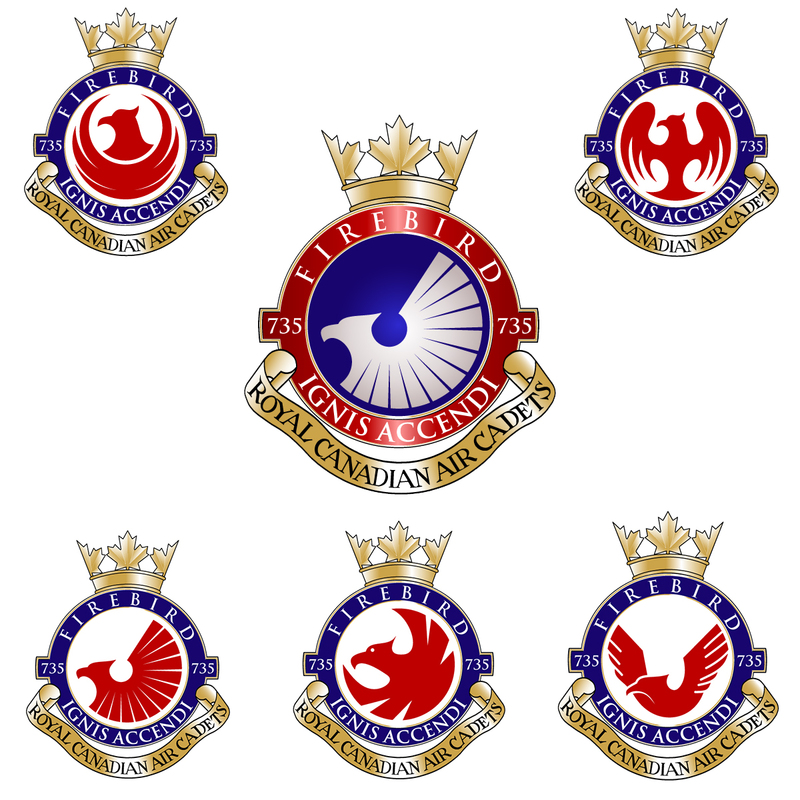 Visit our Instagram page for more of our latest creative work for wonderful Business clients in Canada, and around the world! 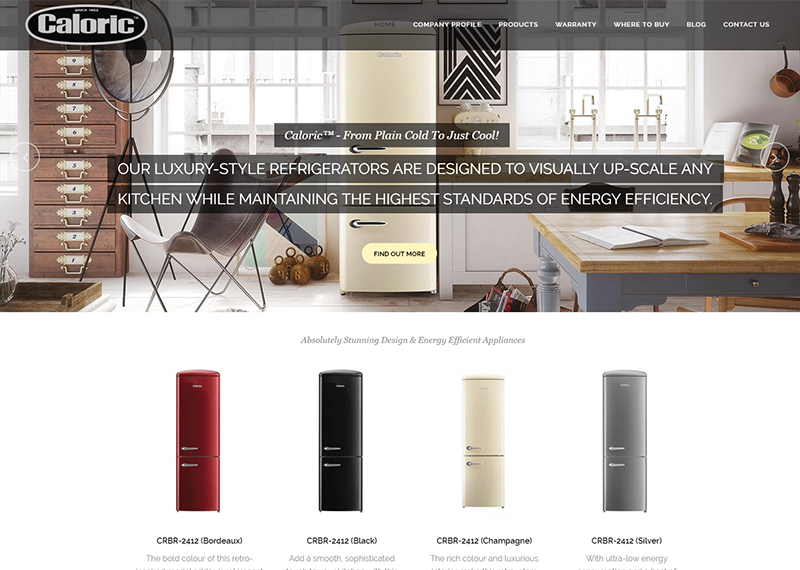 Have a look at this stunning WordPress Website Design we created for Caloric Appliances. 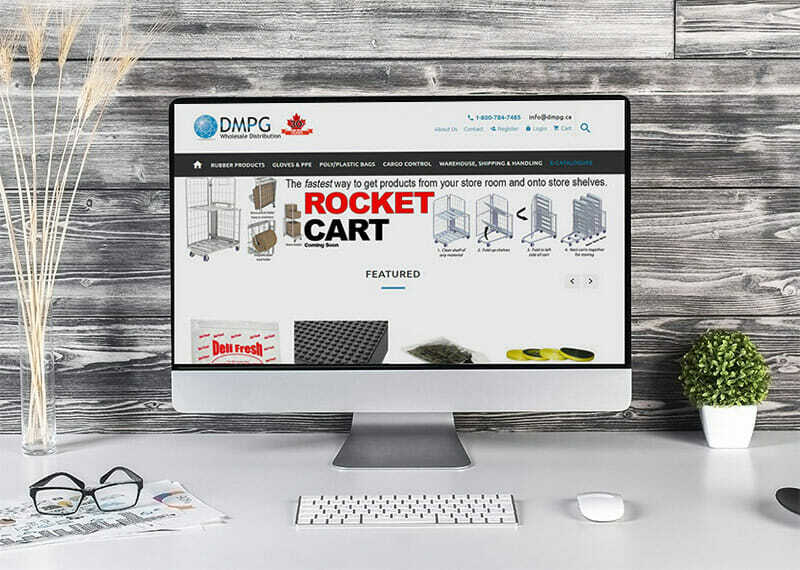 The wordpress web design features product catalogs and more! 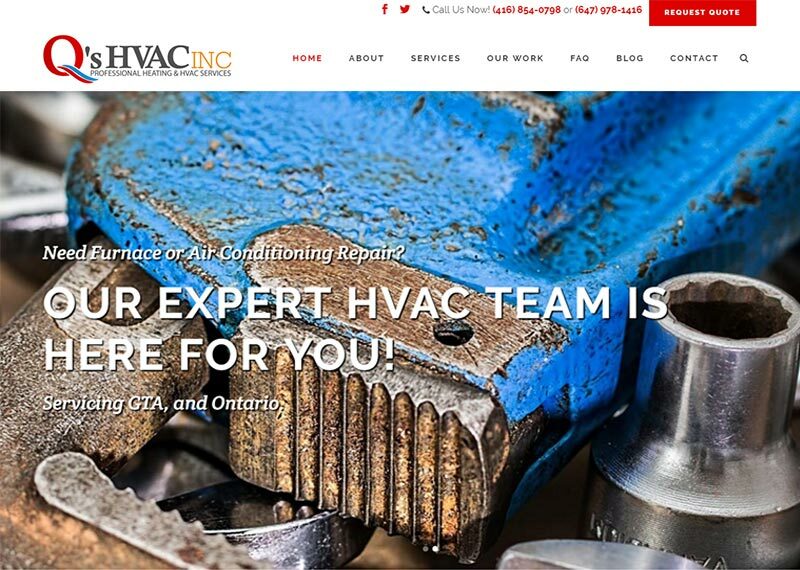 We're mega excited to launch this WordPress Website Design for Q's HVAC Inc. based out of Toronto, Ontario, Canada. Q's HVAC is a business offering B2C and B2B services. 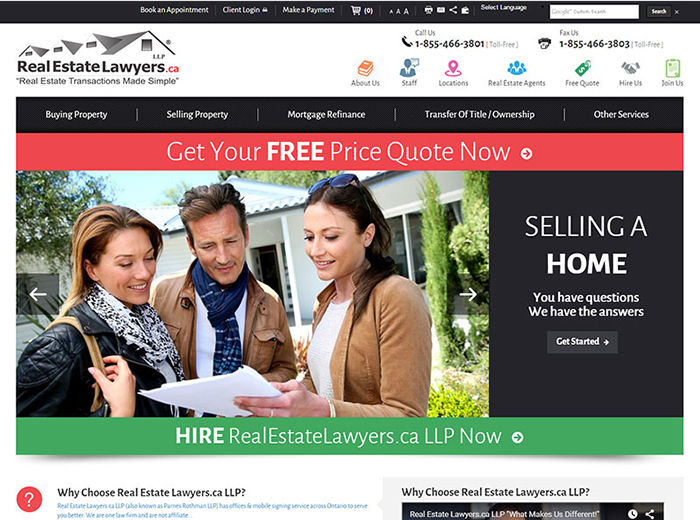 RealEstateLawyers.ca LLP is a firm servicing the Greater Toronto Area, and Ontario. 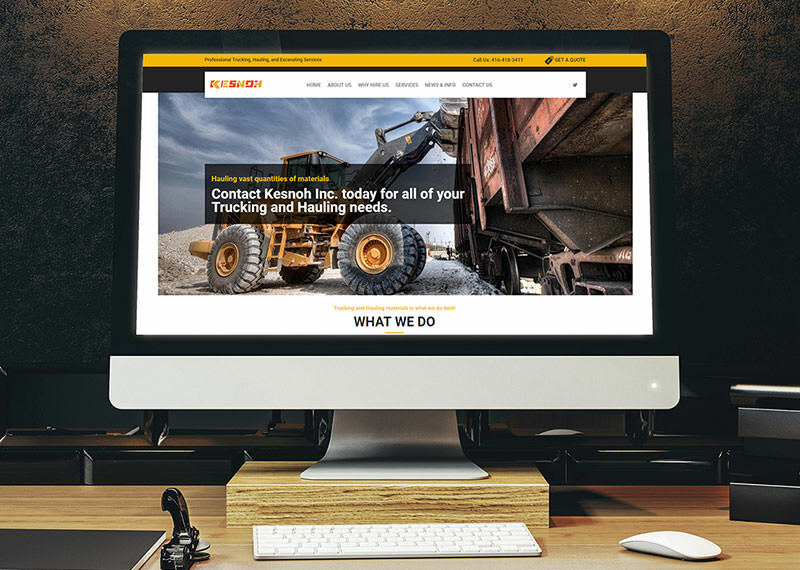 Long-time clients of ours, this is their second large website and has been launched in June, 2015. 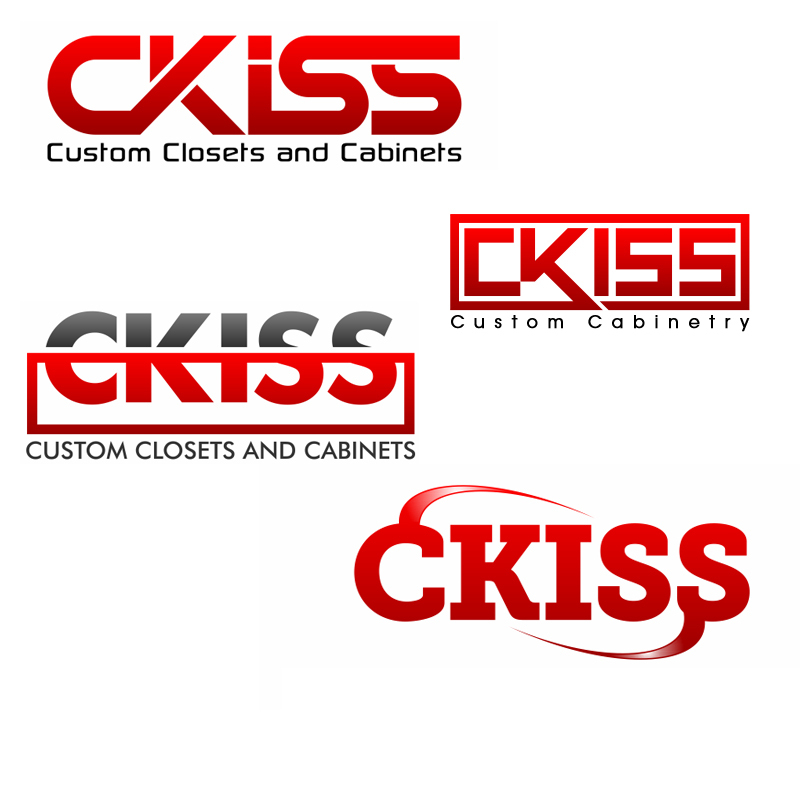 CKISS is a custom cabinetry builder servicing the Greater Toronto Area. 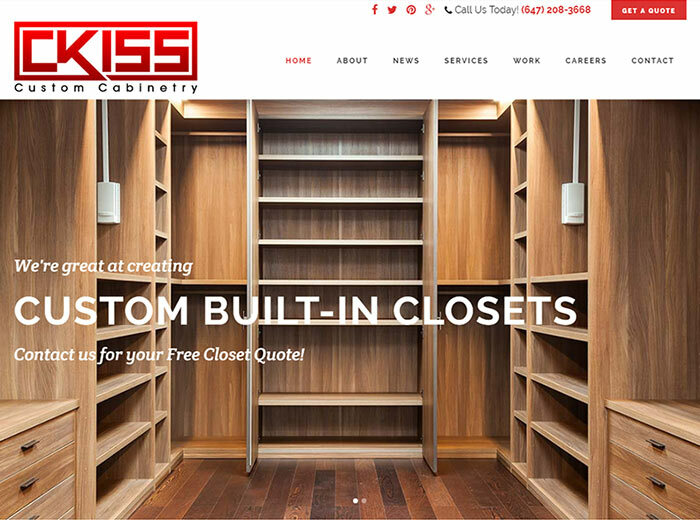 We created this great WordPress Website Design to drive new business! 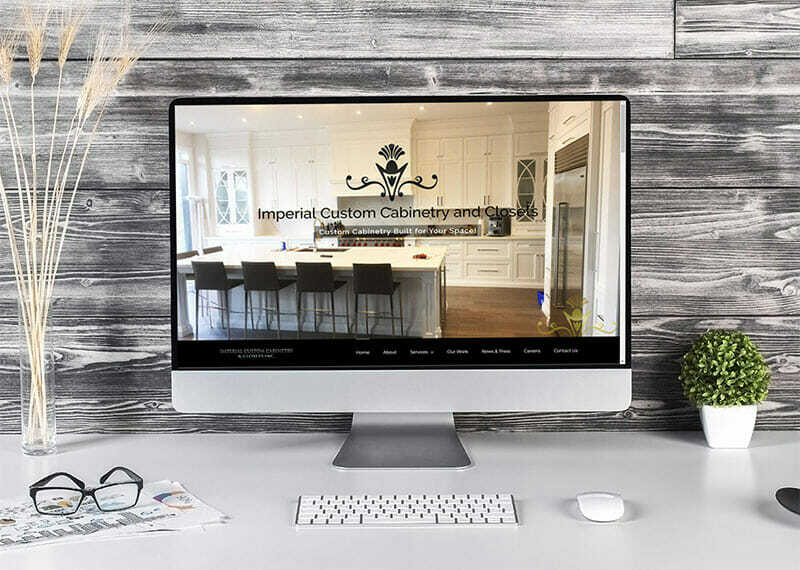 WordPress Web Design is a great approach for mid-sized businesses. 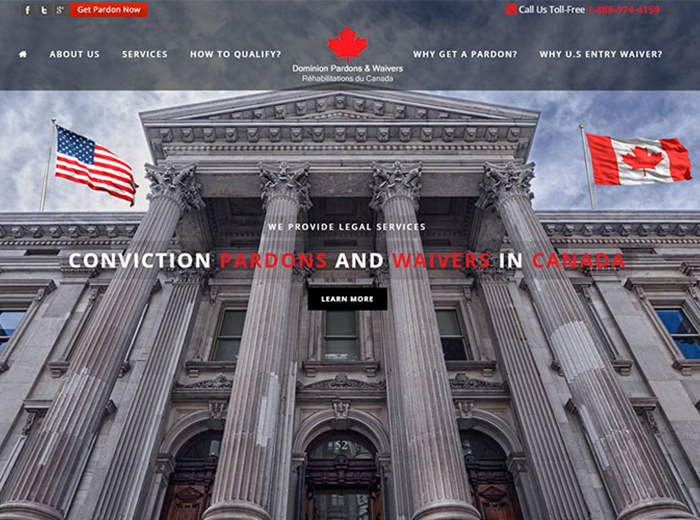 Dominion Pardons is a law firm providing pardons & waivers in Canada and the USA. 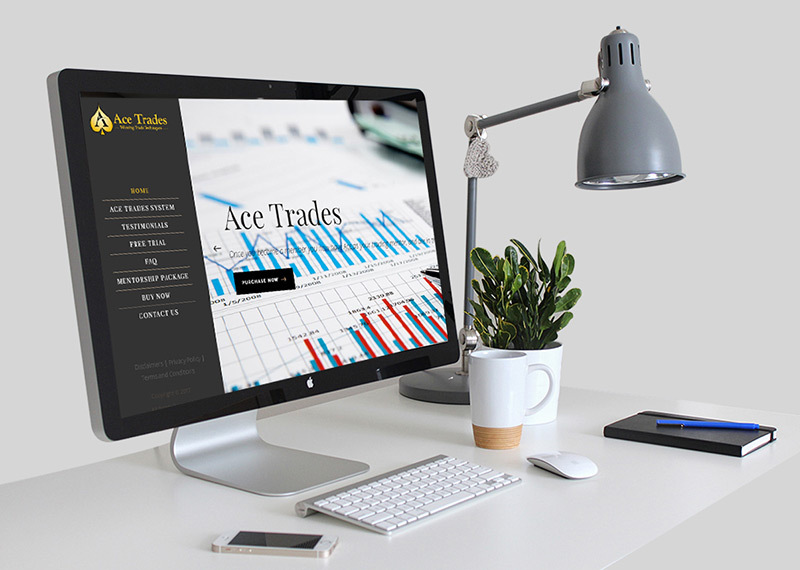 We created this great WordPress Web Design to drive new business! 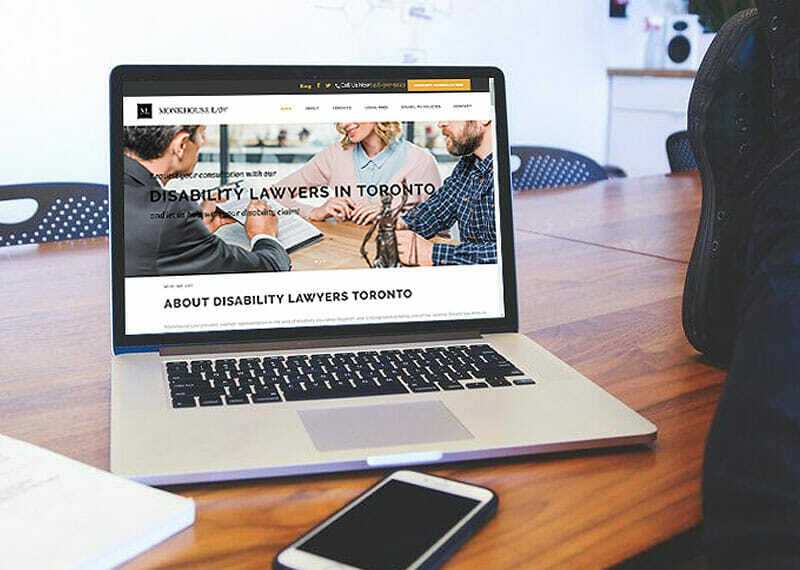 WordPress Web Design is a great approach for mid-sized businesses and law firms. 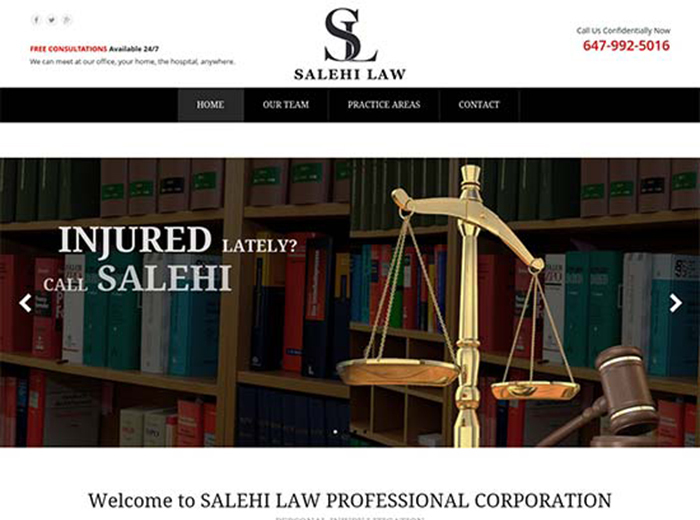 Here's a static content website we created for Salehi Law - a Lawyer & Law Firm located in Toronto, Canada. 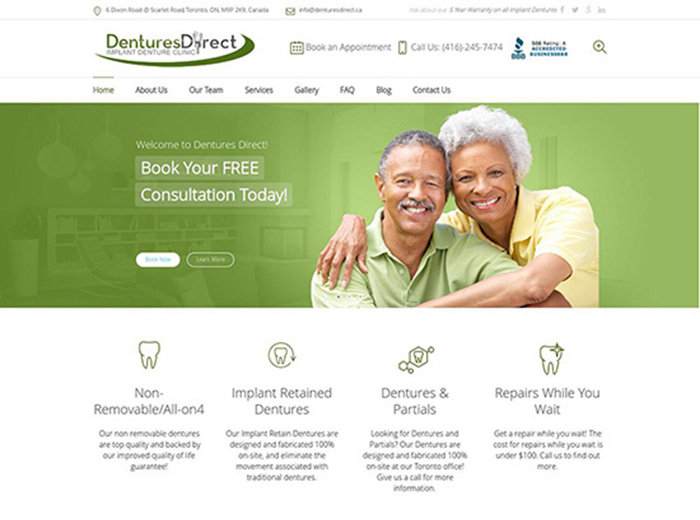 Dentures Direct is a Toronto based Dental & Dentures clinic with an in-house laboratory focused on quality denture production design and repair. 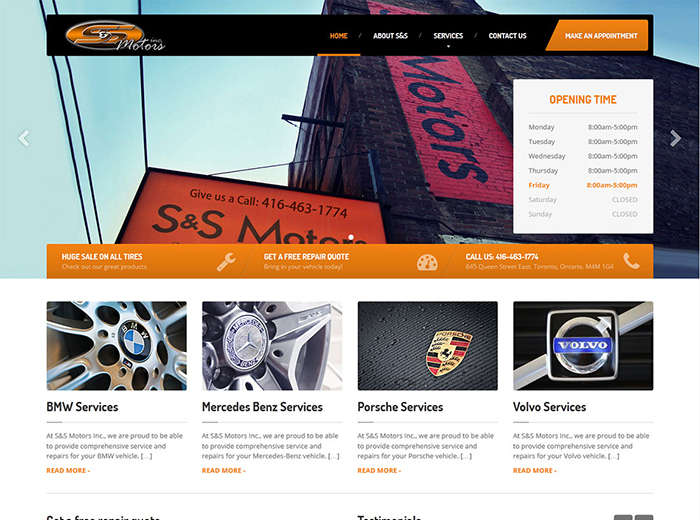 Located in Toronto Canada and offering expert service for Audi, BMW, Jaguar, Land Rover, Mercedes Benz, Mini, Porsche, Volvo and Volkswagen. 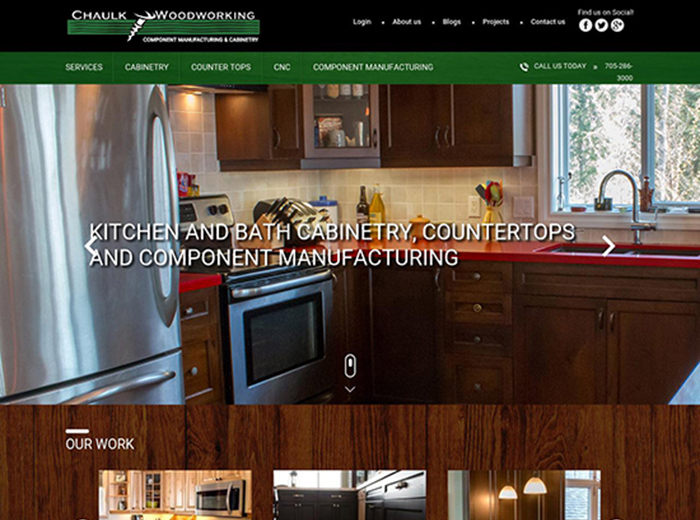 Here's a custom web design project we completed for Chaulk Woodworking - an organization located in Ontario, Canada. 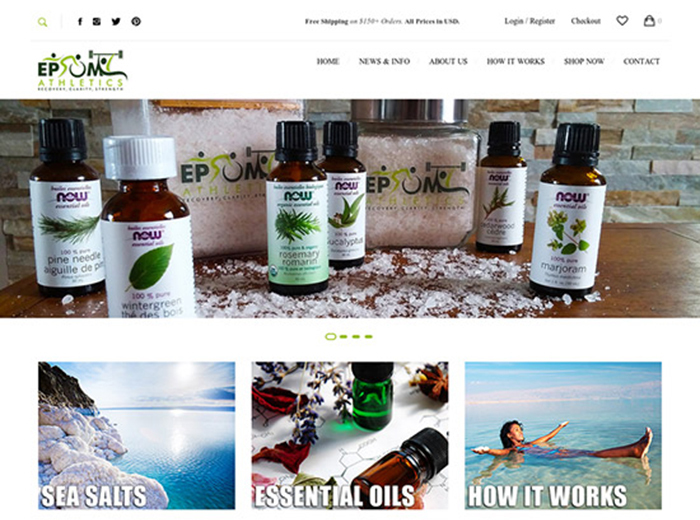 Epsom Athletics is a Toronto based business selling high quality athletic bath salts and similar products worldwide. 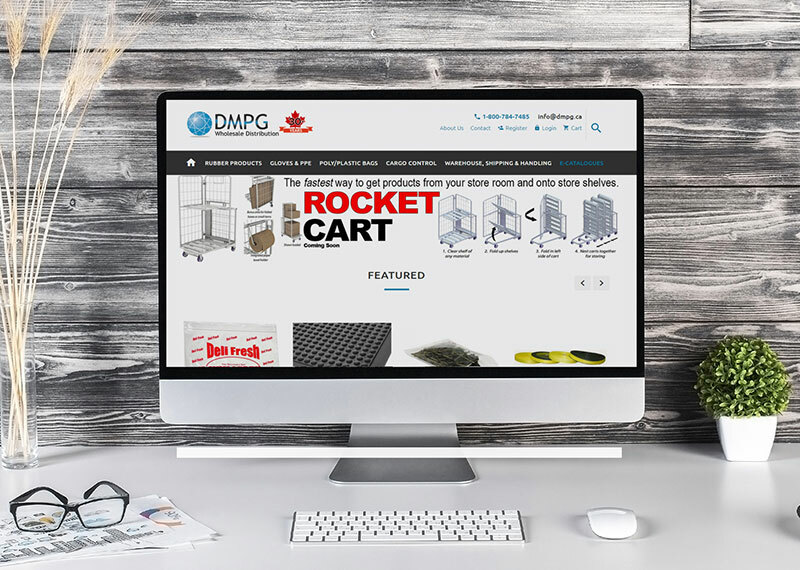 This is a great e-commerce web design based on the WordPress platform. 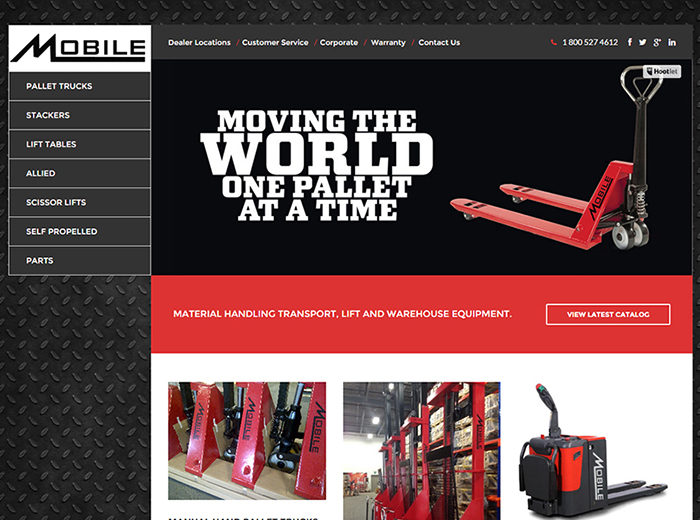 Mobile Industries specializes in Pallet Trucks for warehouses, inner city delivery trucks, and trucks with lift gates. 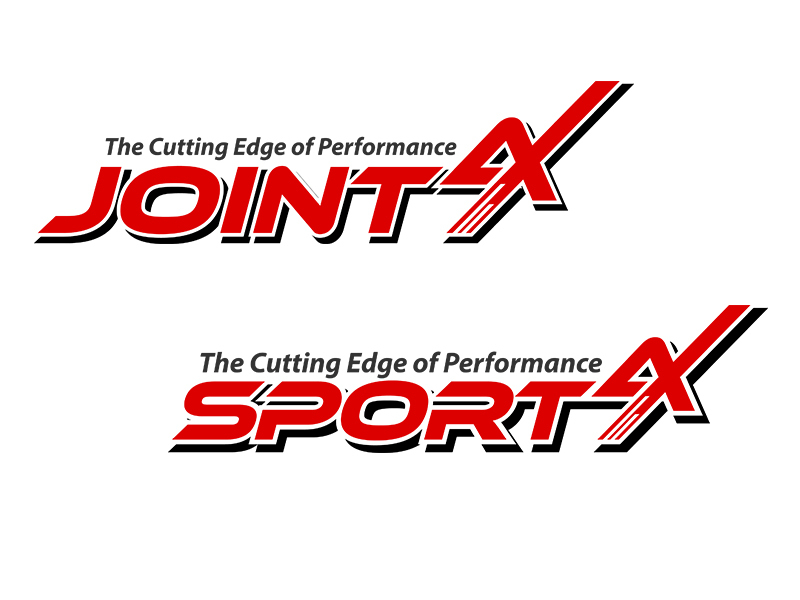 We had lots of fun working on this project! 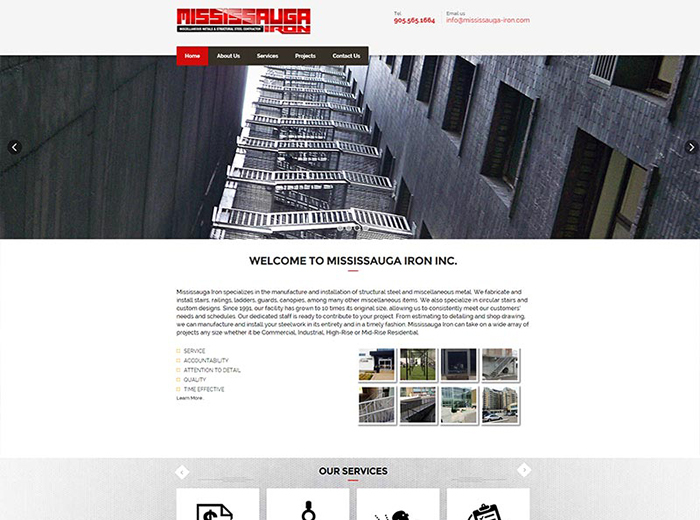 Mississauga Iron specializes in the manufacture and installation of structural steel and miscellaneous metal. 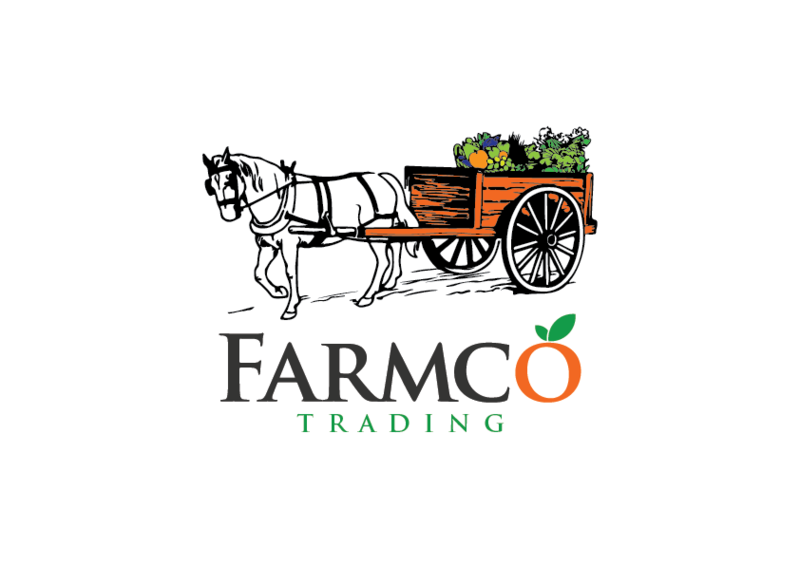 We fabricate and install stairs, railings, ladders, guards, canopies, among many other miscellaneous items. 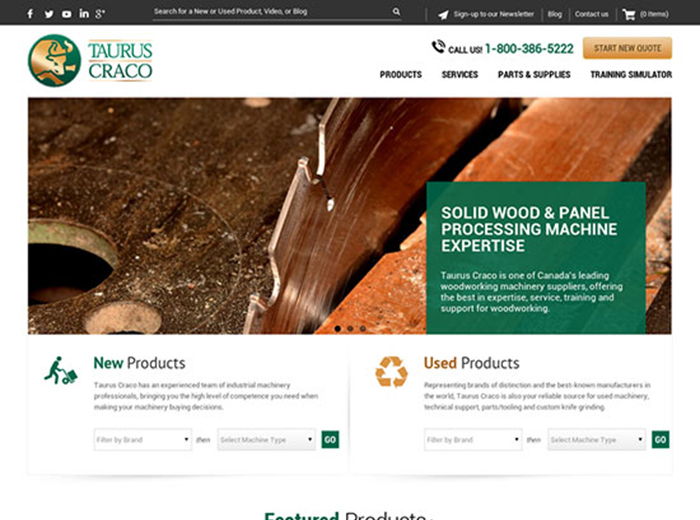 We love taking on manufacturing web design projects such as this! 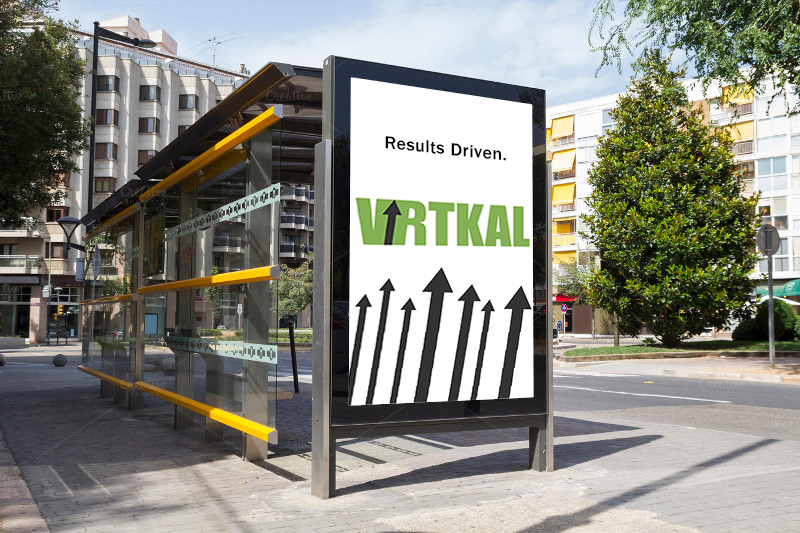 ExcelHR is Canada's largest staffing and recruitment agency. 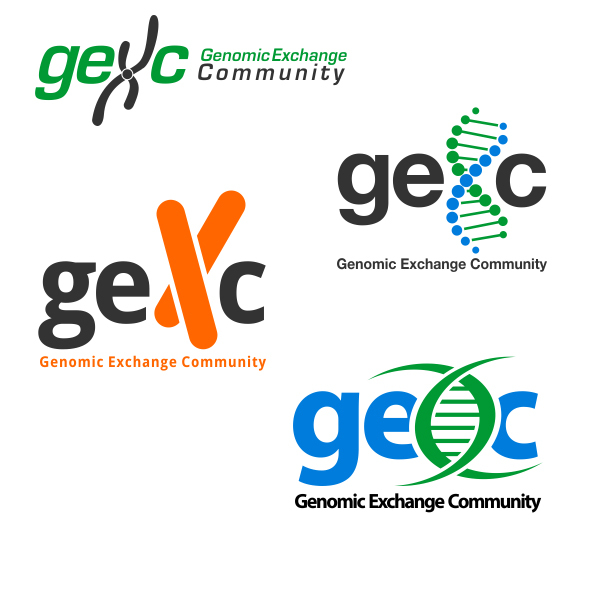 We have done a complete re-design of the ExcelHR website, and a logo/branding update. LOVED creating this Explainer Video for RouteCoin products and services! 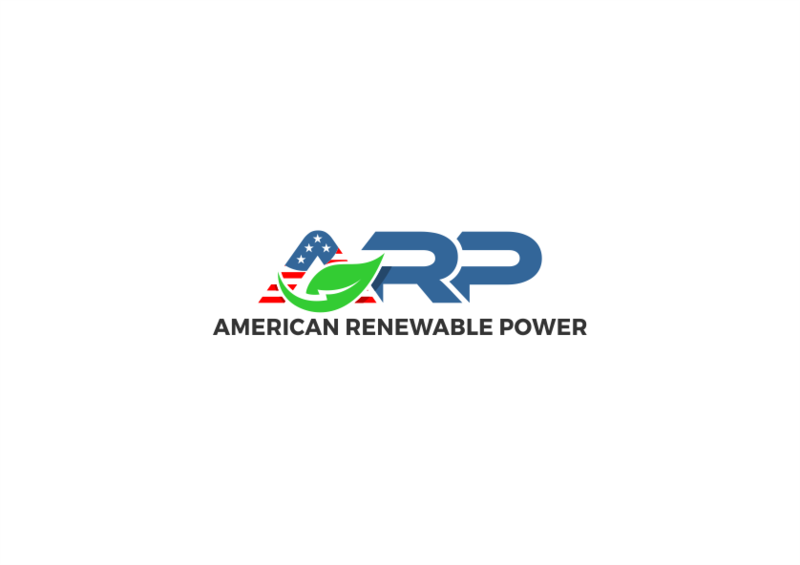 We had a blast scripting, storyboarding, audio editing, and animating this explainer video for Stone Orchard Software ("SOS") with our Video Animation Services. 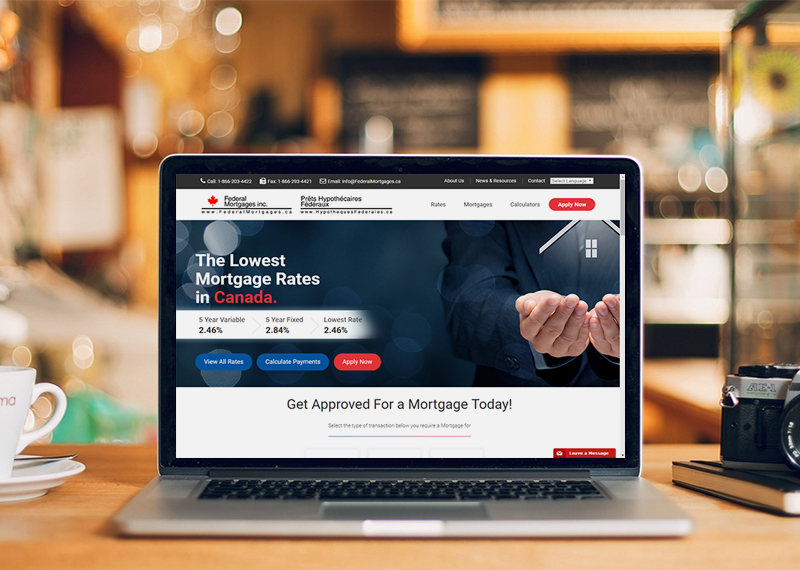 It was wonderful animating this explainer video for Deposit Express - a service for realtors and home buyers in Canada. 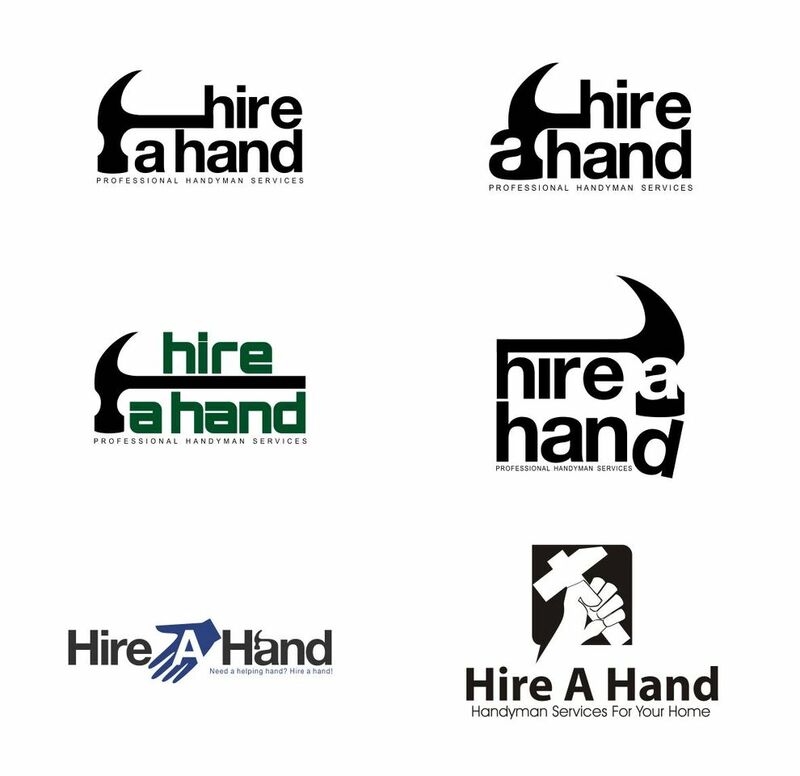 We started with branding the business, then creating the animated explainer video. 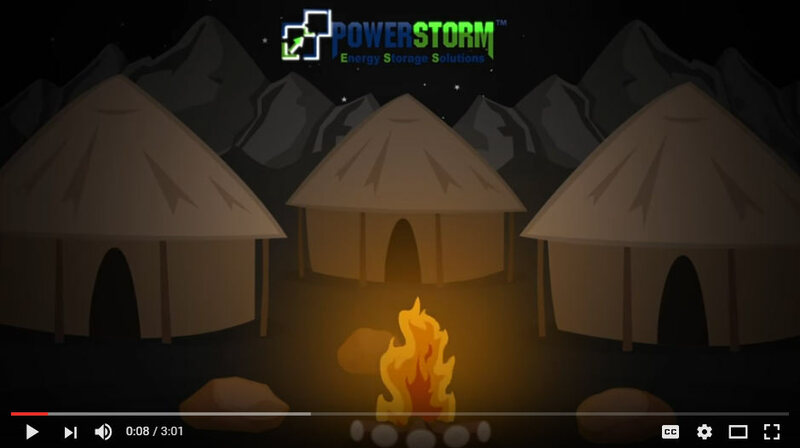 This awesome animated explainer video presentation we created for PowerStorm. We first storyboarded, then voiced, then animated this great video! 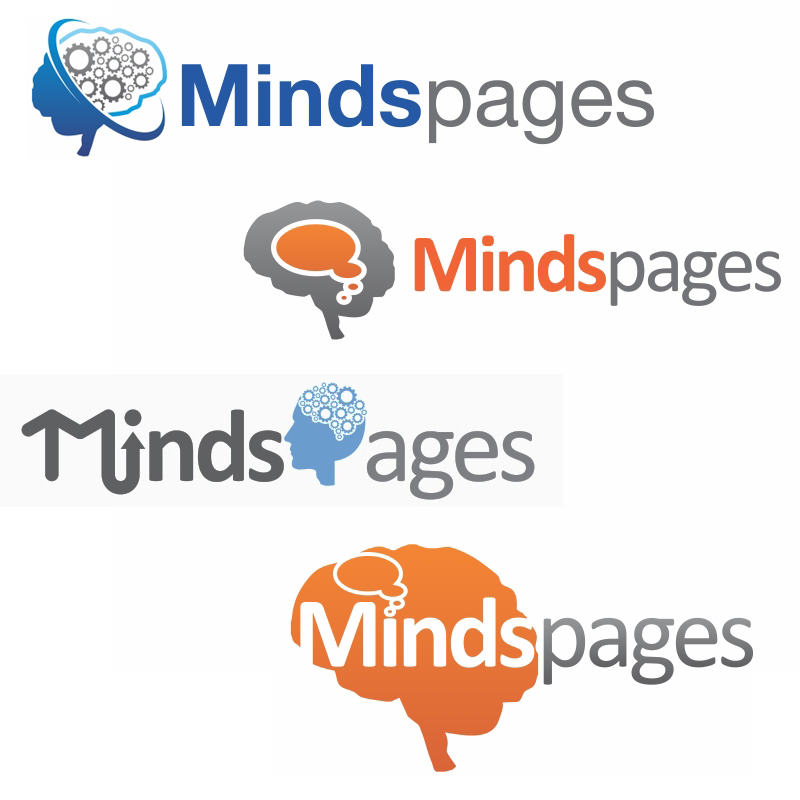 Promotional video for Thought Media Animation Services. 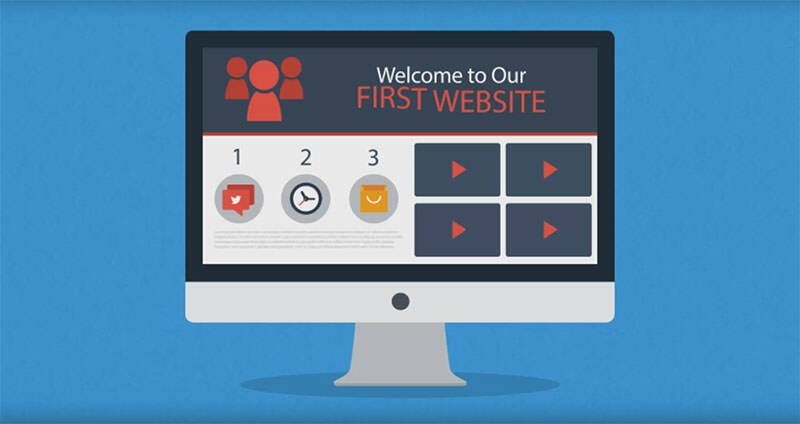 Explainer video for Thought Media Web Design Services. 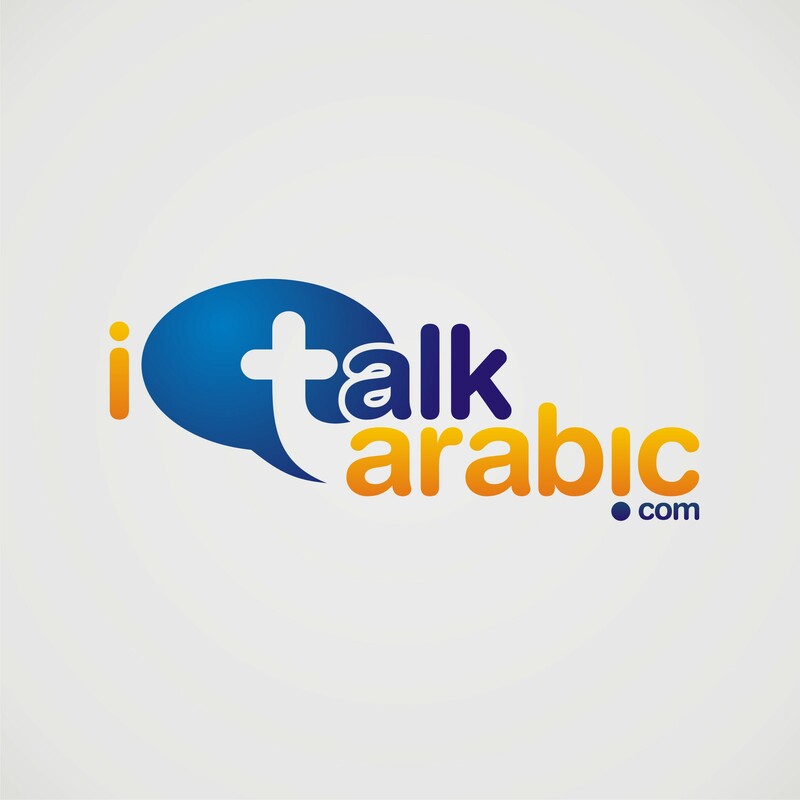 Explainer video for Thought Media Creative Services. 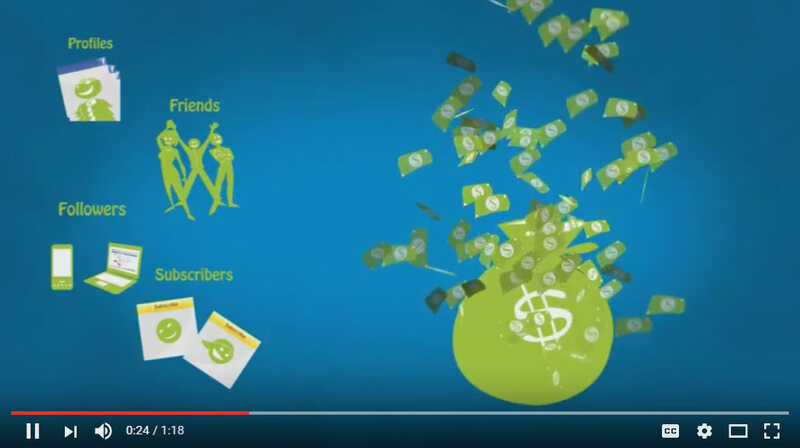 An older project - animated explainer video presentation describing "what is statusboom?". 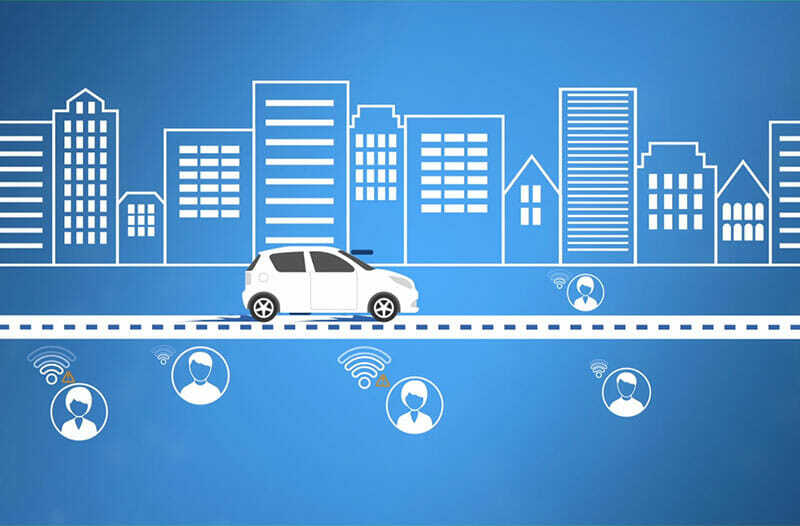 We had fun animating this explainer presentation video!